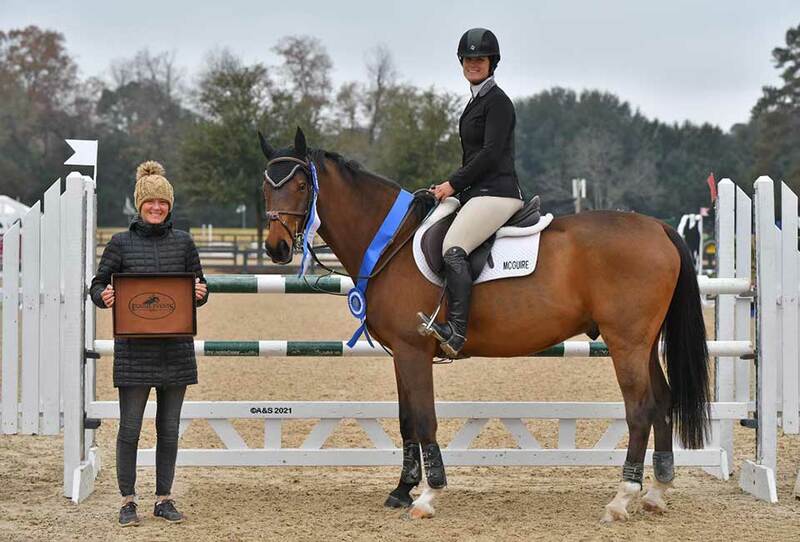 Visit our shows page for more 2019 show dates. 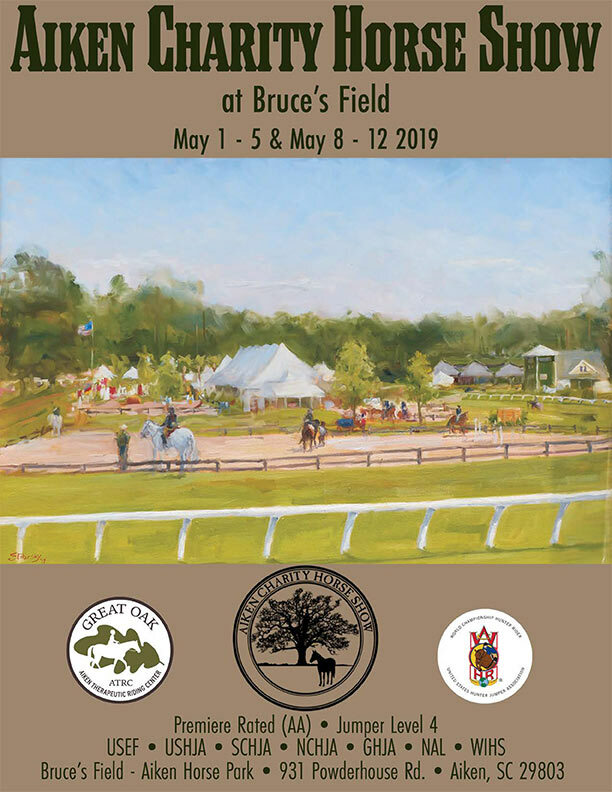 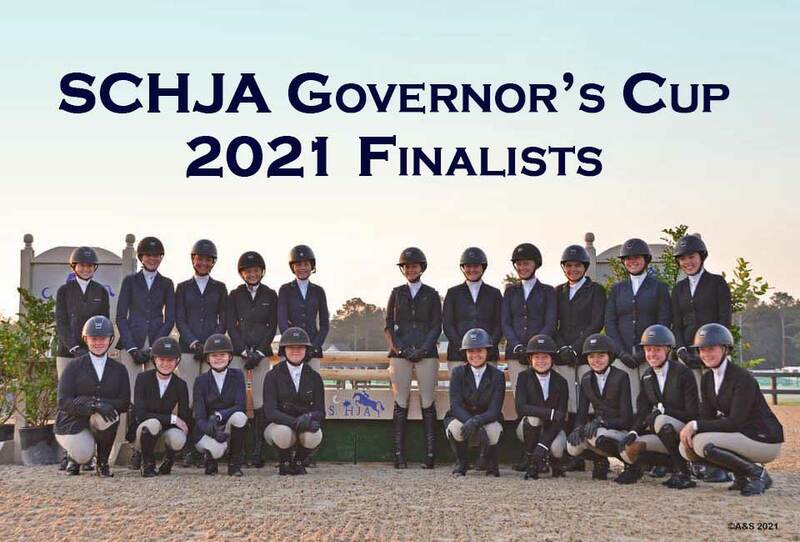 The Aiken Horse Park @ "Bruce's Field"
The Aiken Horse Park - "Bruce's Field"
We would like to thank all of our sponsors for their continued support and ask that you please take a moment to visit their websites! 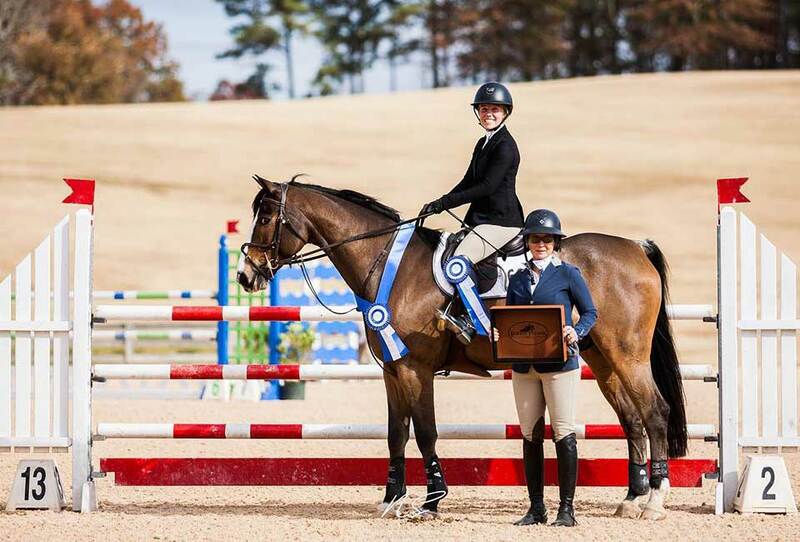 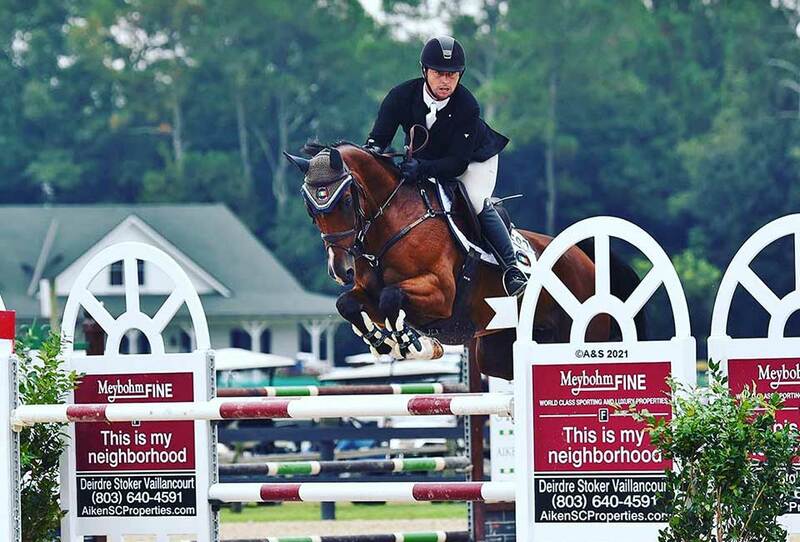 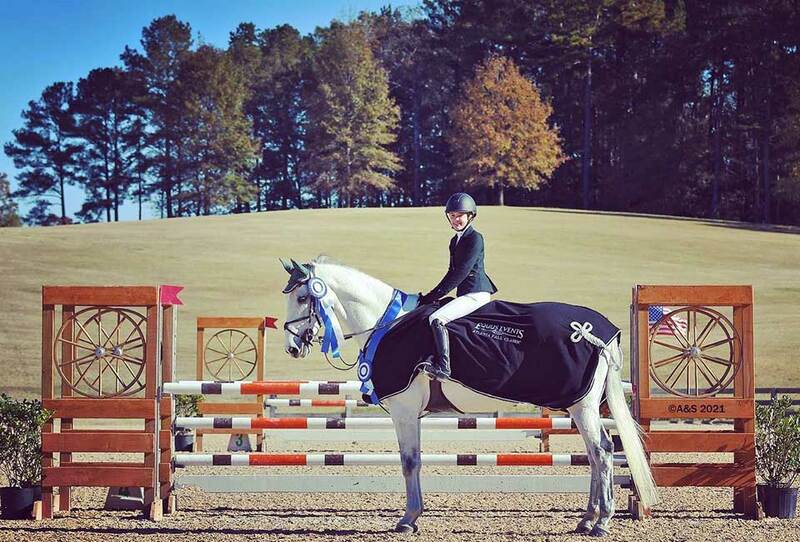 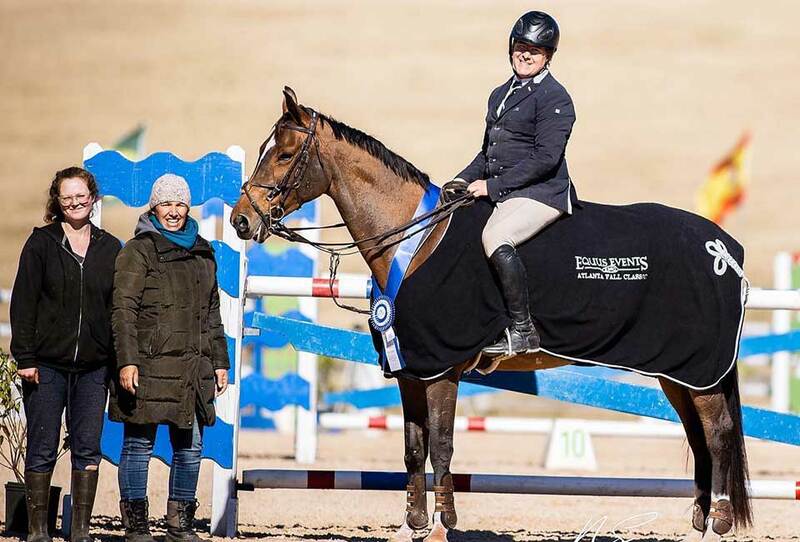 If you are interested in sponsorship, Equus Events, Inc. has many opportunities available. 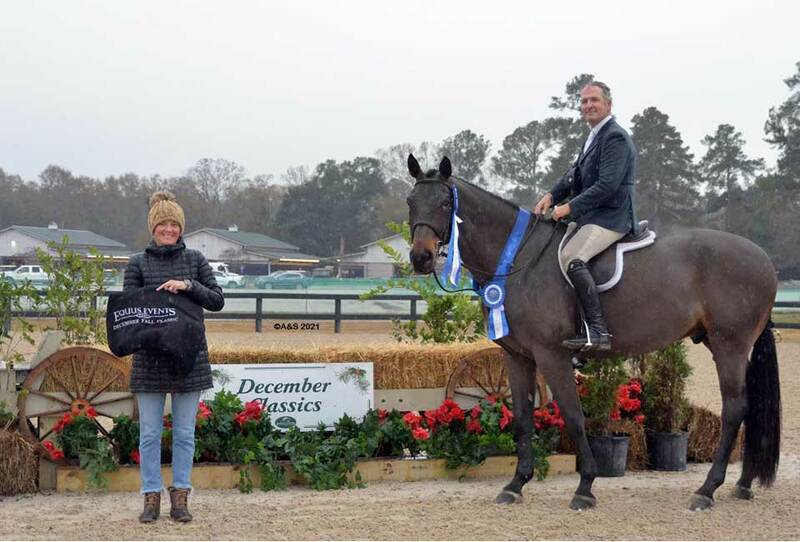 United States Hunter Jumper Assoc. 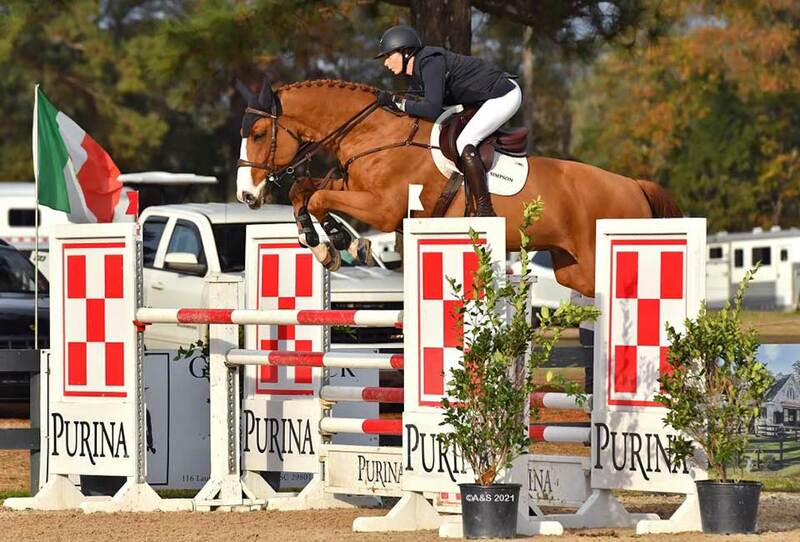 South Carolina Hunter Jumper Assoc. 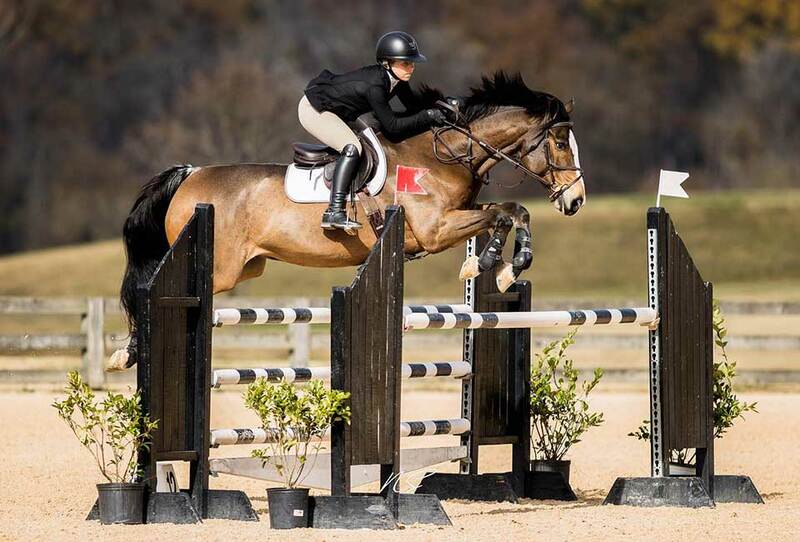 North Carolina Hunter Jumper Assoc. 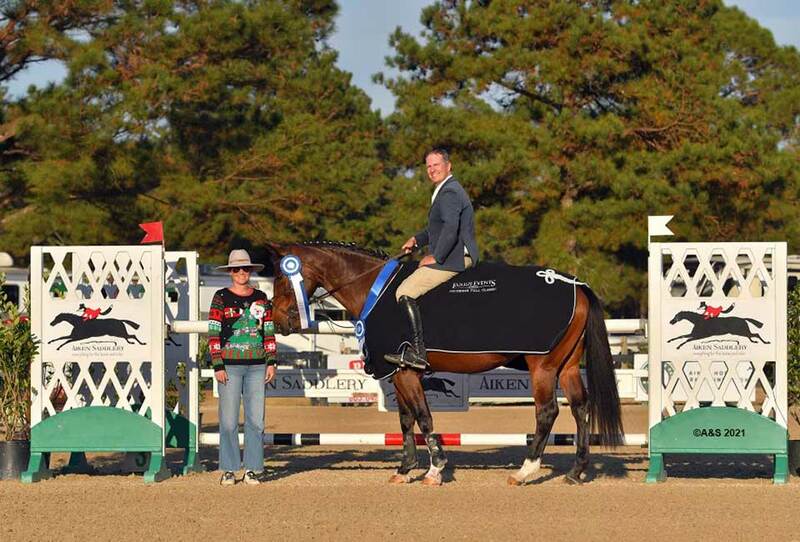 West Tennessee Hunter Jumper Assoc. 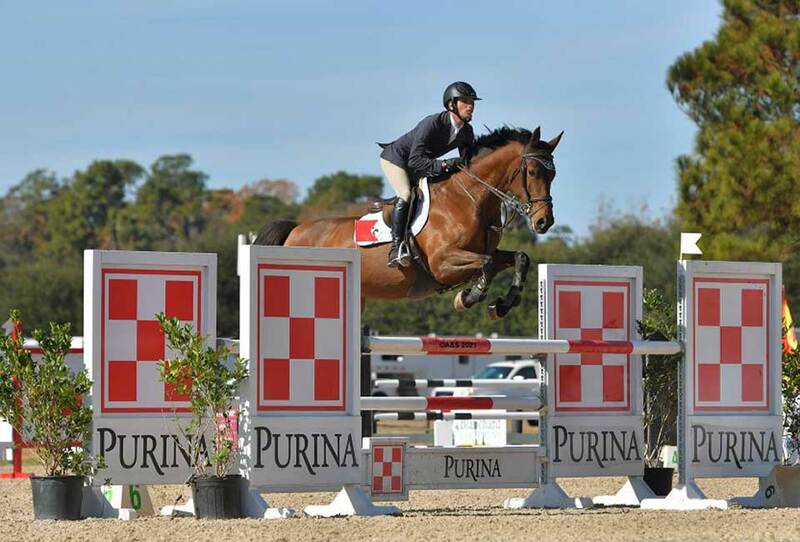 North Florida Hunter jumper Assoc.